Audio: Miu (Haiti) - Se Pa Premye Fwa (Eh! Yo!) | MyAyiti.com a Place for Haitian Empowerment! 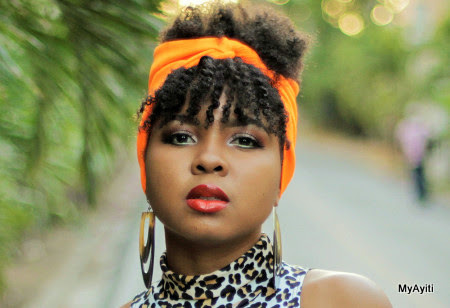 Miu (Murielle Augustin), a Haitian multi-genre artist, single titled 'Se Pa Premye Fwa (Eh! Yo! )'.